 Cork Food Policy Council is very pleased to announce the 2019 Cork Food Policy Council Award Scheme. 1Private Business – food retail, producer, restaurant, food enterprise; etc. 2Not for Profit – Community garden, allotment, charitable organisation; etc. 3Educational Institution – third level institute, skills & trainign providers; etc. 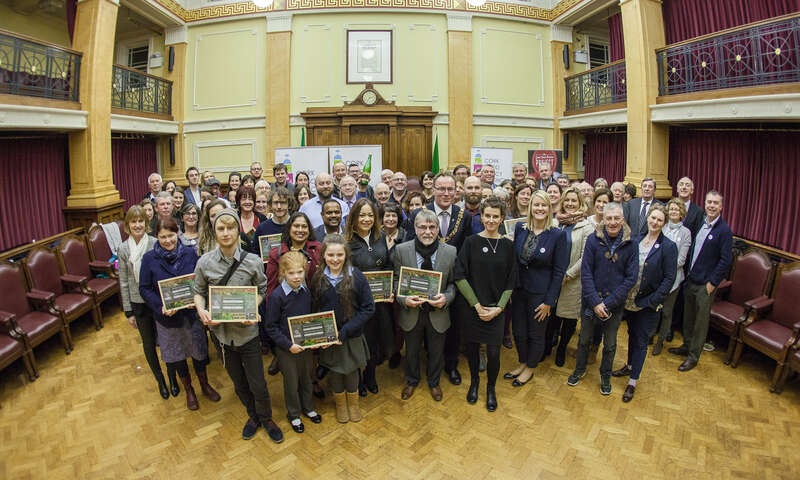 An award ceremony will be hosted by the Lord Mayor of Cork City Cllr. 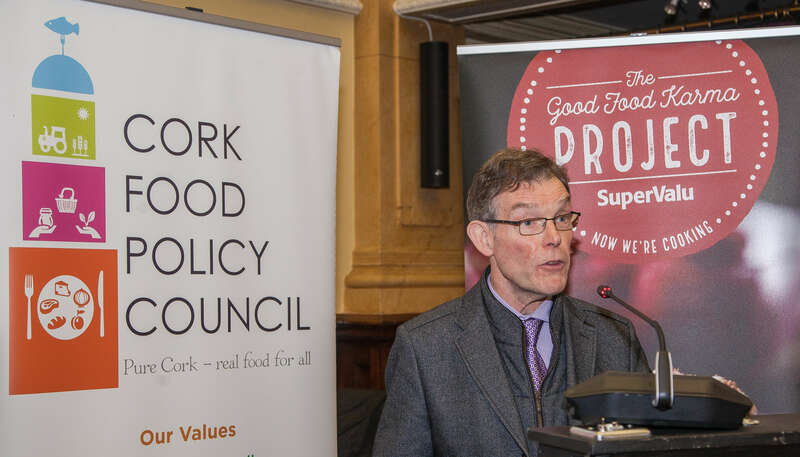 Mike Finn at St Peter’s, North Main Street on Tuesday February 12th 2019 at 6.00pm. 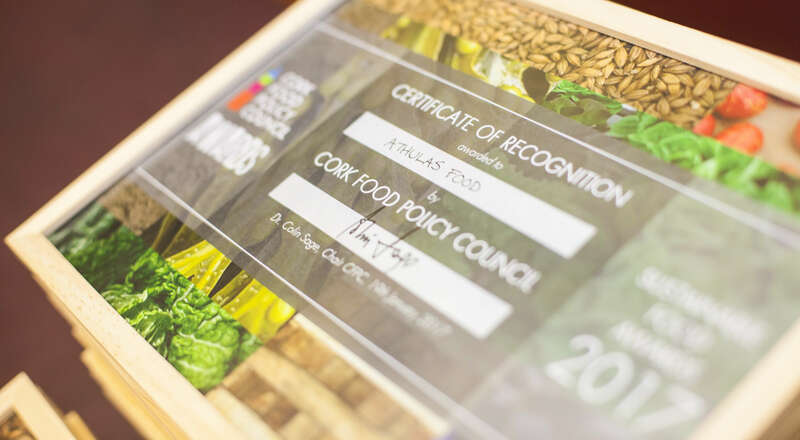 Successful applicants will be awarded the 2019 CFPC Certificate of Recognition along with a cash prize of €500 kindly donated by SuperValu Ireland.